Ford Racing's dual fuel pump kit will meet the fuel demand of your high performance 4.6L engine. 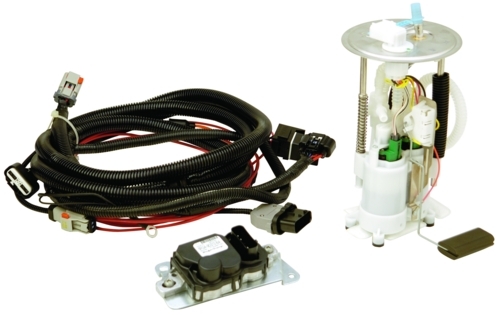 If you car is Supercharged, Turbocharged or nitrous you this fuel pump kit will meet the demand for extra fuel. PCM CALIBRATION REQUIRED! Calibration not included.